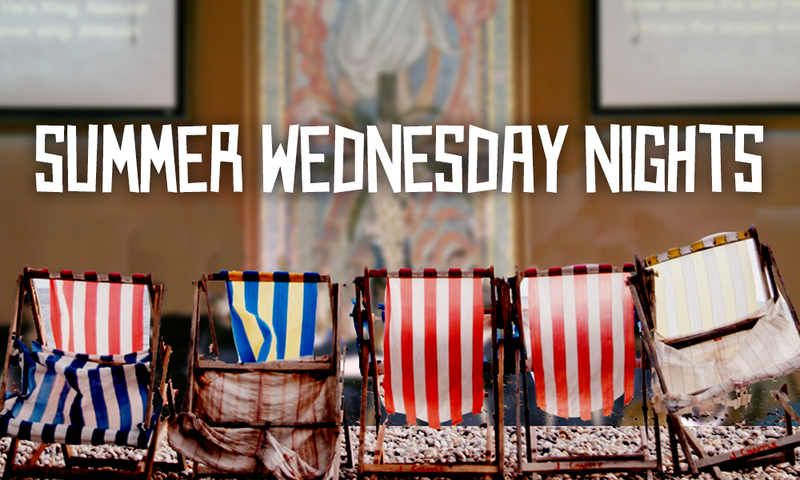 All families, kids and youth come join us at the Laguna Woods campus on the next two Wednesday nights. Then return to Aliso Viejo campus Fall Kick-off week September 13th to meet our New Youth Director! Enjoy attending the final weeks of our two fascinating summer Bible studies.